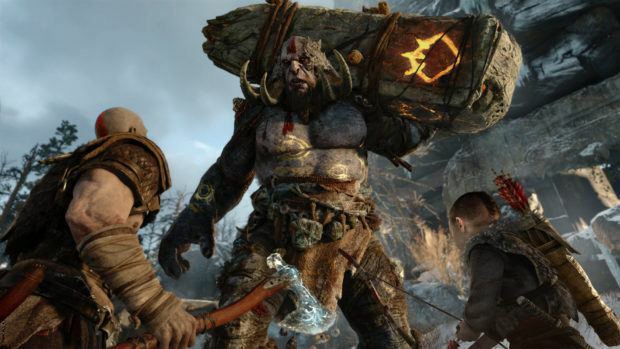 God of War PS4 director, Cory Barlog, stated that he just doesn’t want to create another game. Explaining his statement, he went on to say that he prefers working hard on something unique than just put together a game and ship it. I don’t just want to make another game. It’s not about just shipping something. I want to make a game that really means something. He spoke about his time after finishing God of War 2 when he was keen to jump to God of War 3. During this time, while working on ideas for God of War 3, he realized that his understanding of the story and character development is like reading a book without glasses. He had a lot to learn so he left the development of God of War 3 midway and took some time off. The time off allowed him to polish his skills and develop something that he can be proud of. I was reading a story recently about the creative director of FromSoftware, the Dark Souls guy. Miyazaki, right? He was talking about the fact that he couldn’t read English, but he loved the D&D books. He created his own stories by interpreting what was in the pictures in the source books. That was what inspired him to make a game where you don’t really understand what’s going on, and you’re interpreting things as you play. From a creative and storytelling perspective, I felt like that – I really wasn’t reading the words yet. With God of War PS4, Barlog is bringing new characters into the God of War universe including Kratos’ son.